Kim Kardashian and Kanye West blessed with baby number three. Kim Kardashian welcomes a healthy baby girl via surrogate. Kim Kardashian and her rapper husband Kanye West are thrilled to welcome their third child via surrogate. The Kardashian family is now extended from a family of to five, with the arrival of little girl. The name of the baby has not been revealed yet. Kim Kardashian’s surrogate gave birth on Jan. 15 at 12:47 a.m. Pacific Time and weighed 7 pounds and 6 ounces, which is considered to be quite healthy. According to a leading source, 37-year-old Kim was in the delivery room when her surrogate gave birth. The arrival of Kim Kardashian and West’s third child is currently the top five trending topics on Twitter. 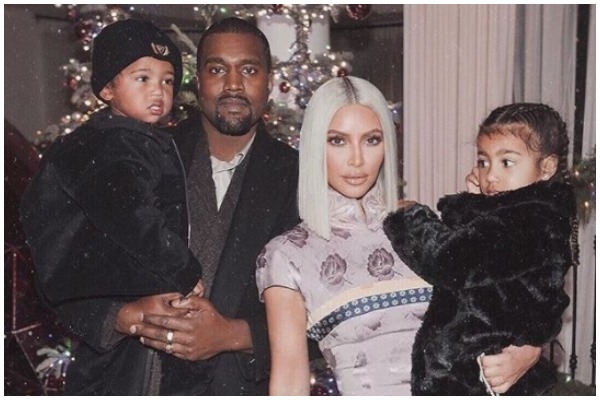 Kim, 37 and Kanye, 40, have two kids together, two-year-old son, Saint and four-year old daughter North.